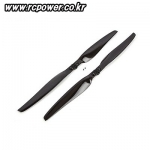 방재/산업용 드론/헬기 > 프롭 총 21개의 상품이 있습니다. 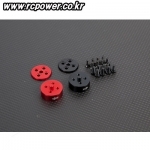 [TR] 대형 방제 드론용 Quick Release Prop Adaptor(24~30in/Universal/CW/CCW) - 추천! 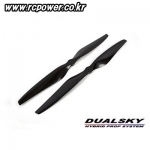 [TR] MR-Type Quick Release Prop Adaptor(15~22in/High Grade/CW/CCW) - NEW! 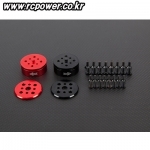 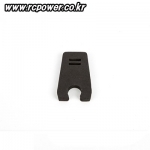 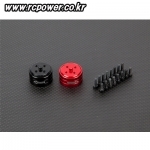 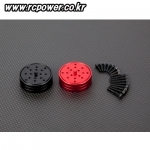 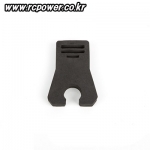 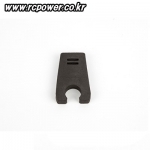 [TR] 대형 방제 드론용 Quick Release Prop Adaptor(24~30in/M04-Hole/CW/CCW) - NEW! 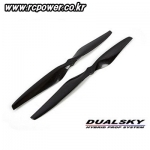 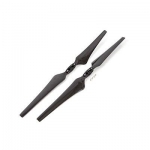 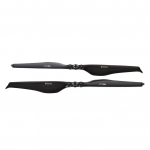 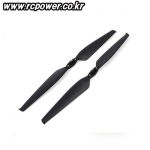 [DUALSKY] 22x7.0" MR Carbon Folding Prop for AG Drone - 추천!